 Twin rent a car was established in 2001 to join the family group that was started in 1993 as” Khoury trading”. R.M.K. was launched to be the subagent of the major bestselling car brands in Lebanon and the region. 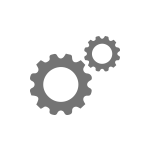 Added to the used cars section and the spare parts sector, we opened our body repair shops that have the highest equipments and the best professional team to ensure that all cars are flawless. This entire package will guarantee that every Twin car you drive is your safe ride! 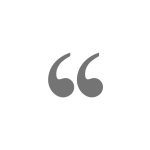 We have been in business since then just to provide you with all the services you need. Twin cars are covered by our 24/24 hours Auto-repair service and maintenance, which relieves our clients, from not worrying about the car you are driving. Success today requires thorough knowledge of the latest trends, techniques and technology. That's why every year, Twin rent a cars’ staff attends a lot of training sessions on topics ranging from ergonomics to organizational behavior. This is how we gained a powerful reputation with our total dedication and promises for a long-term business relation. 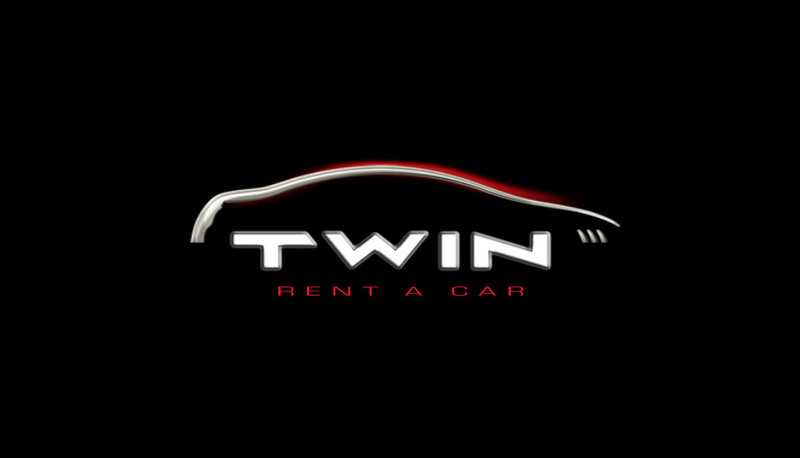 At Twin rent a car; we have the attitude that "your comfort is our target" Everyday, we evaluate ourselves to provide you with the best concepts, products and services imaginable. Our experts in every aspect of the rent a car industry form a seamless team, shaping your profile environment from concept to reality. Twin rent a car offers a wide array of professional services as a part of our continuous strive towards customer satisfaction. *Unlimited mileage for 3 days and above. For 1 & 2 days, 150km's are included. Meet & Assist from & to Airport. *Immediate Replacement of Vehicle, incase of breakdown or accident. 24/24 hrs, 7/7 days (03/484197). * 500 USD for groups C & D. 800 USD for groups E,F,G & Q. * 1000 USD for groups I, J& K. 1500 USD for groups L & N.
* 2500 USD for groups H & O. 5000 USD for groups M& P.
*25% of the car’s value deductible in case of total loss. insurance & including all taxes. deposit, otherwise a cash application is requested. driving license minimum of 1 year. 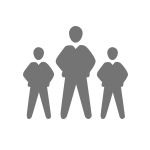 *The minimum duration for any rental is 48 hours, each excess of this period will automatically charged as a full day. *Drivers are available upon request for USD 25 /day. *Specific equipment are available with prior reservation (Baby car seat: USD 20, Ski racks :USD 20, Snow chains: USD 15). *Insurance does not cover radio and / personal effects. *Telephone rentals are available upon request. exchange of: 1510 LBP, for 1 USD.